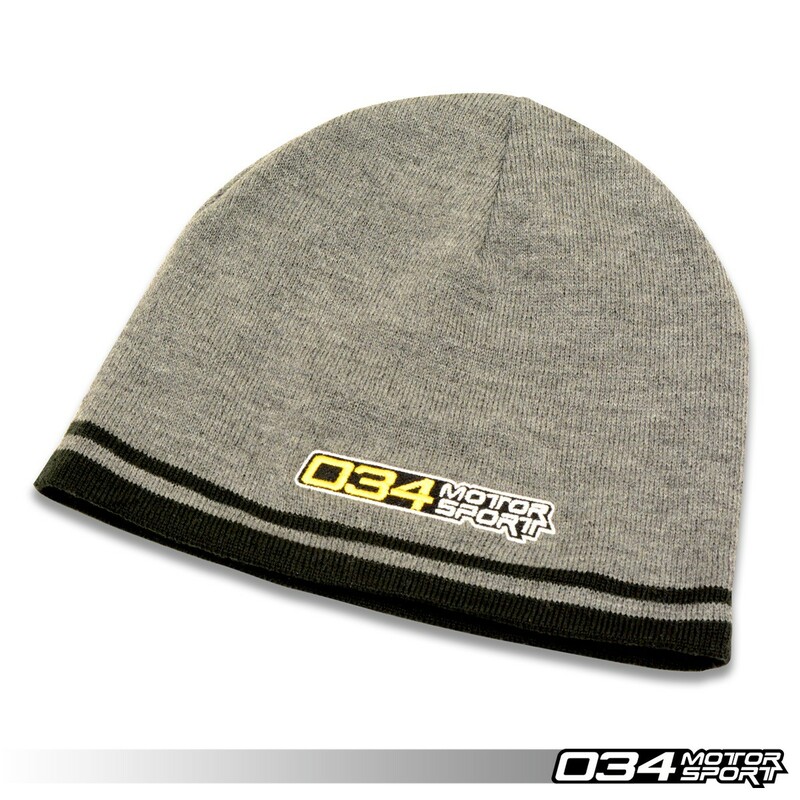 Re-introducing the 034Motorsport Beanie! A stylish, quality-made, embroidered head warming device that will make you more attractive. Introducing the 034Motorsport Beanie! Quality made, embroidered head warming device. One of the most utilitarian products we've ever offered! Please Note: Under no circumstances should you pair the 034Motorsport Beanie with unkempt beard and trenchcoat while in public.